Home » Blog » What are CALs? One of the largest factors in any business decision is cost. It’s imperative that a solution not only solves a problem, but does so within budget. This fact holds true no matter the size of a business. For IT solutions, licensing costs, such as Microsoft CALs, factor heavily in many purchase decisions. But, what are CALs? No, it’s not multiple Universities of California or Baltimore Orioles’ Hall of Famers. Let’s find out what they are, and how they affect organizations. Simply put, CAL stands for client access license and is a Microsoft licensing construct. 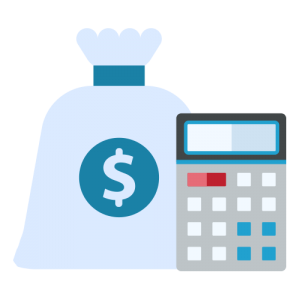 In practice, purchasing CALs is what allows individuals to access commercially available software that their organization has purchased. 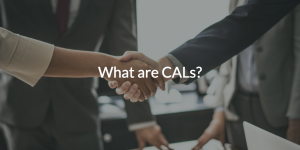 The use of CALs has been expanded to other licensing approaches such as on a per system basis. One CAL in particular has impacted IT more than the rest: the license for Microsoft® Active Directory® (AD). AD is one of the most widely used directory services, authorizing users’ identities across the various Windows® resources they leverage in their day-to-day work. Because of their widespread use, directory services like AD, which comes included in the CAL for a Windows Server instance, are a consideration of every IT admin’s budget. Truthfully, IT admins don’t buy a CAL for just AD, but the reality is that if you are only using the Active Directory Domain Services portion of the Windows Server, then it is really a one-for-one. 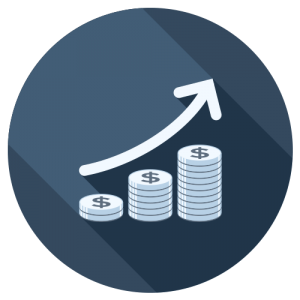 Many IT organizations believe that Active Directory is free, but when you add up the cost of CALs that might not otherwise be purchased, it is hard to believe that you are getting a free Active Directory. 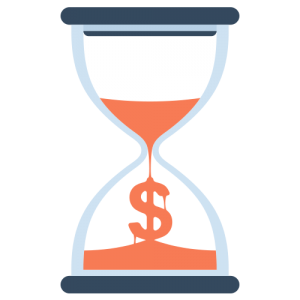 While a CAL for software like Windows Server may be fairly reasonable per user, there are other factors that play into the true costs of software besides CALs. To continue with the Active Directory example, one key element that plays into its cost is that it is completely on-prem. That means that in order to properly use AD, you not only need to pay the CAL per user, but also have physical servers to contain your AD instance, along with Windows Server licensing itself. On top of that are other expenses including systems and infrastructure. In this day and age, with more and more IT resources shifting to the cloud, an on-prem identity provider like AD also needs additional software solutions to meet the demands of the modern workplace. These include web application single sign-on (SSO) tools, identity bridges for non-Windows systems (Mac® or Linux®), governance solutions, multi-factor authentication (MFA) enablers, and more. As the laundry list of software solutions, servers, and other infrastructure required to effectively leverage AD grows, the thought of using the legacy directory for identity and access management (IAM) becomes less and less appealing to IT admins, both to their budgets and schedules. There is, however, a directory service that is reimagining AD in the cloud, offering a more cost-effective IAM solution that’s generally more effective as well. How could one solution cost less and perform better than AD and its host of add-ons? Well, for starters, by being cloud-based and third party, this solution securely manages and connects users to resources regardless of platform (Windows, Mac, Linux), provider (Microsoft, Google, Amazon, Slack, Salesforce, etc. ), protocol (LDAP, SAML, RADIUS), or location. This solution comes at an affordable price, with options for discounts based on your organization. It’s called JumpCloud® Directory-as-a-Service®. To learn more about CALs, identity providers, or JumpCloud in general, you can contact us; our expert team would be happy to assist you. By scheduling a demo of Directory-as-a-Service, you can see the product inside and out, or you can try and get your hands dirty yourself and sign up. Signing up for JumpCloud is completely free, and so are the ten users that come included with the product forever.